On today episode of T.I. and Tiny: The Family Hustle Season 6, “Working Girl” Now that she has separated from T.I., Tiny is ready to show that you can be a mother and a strong businesswoman at the same time. Meanwhile, Major is no longer the baby in the family and is growing up too fast. Look below as T.I. and Tiny may have gone their separate ways, but their co-parenting is still going strong. 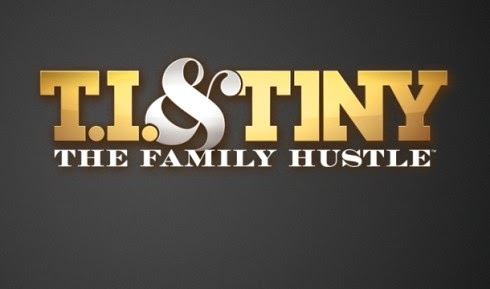 Don't miss the back to back premiere of T.I & Tiny: The Family Hustle Monday April 17th + 10/9c on VH1.